Around 1.2 billion worldwide football fans follow the 20 English Premier League clubs, however, have you ever thought where we, the supporters come from? In 2017 a study was compiled by Unibet to see where Premier League fans actually reside. The result however might just surprise one or two of you. The highest concentration of Arsenal fans, for example, can be found in Africa, more precisely from Ethiopia, followed by Kenya and Uganda. Meanwhile, the highest concentration of Manchester United prawn sandwich brigade originate and reside south of the M25. But we all know that don’t we. Actually, the findings don’t disprove or prove my tongue in cheek statement. 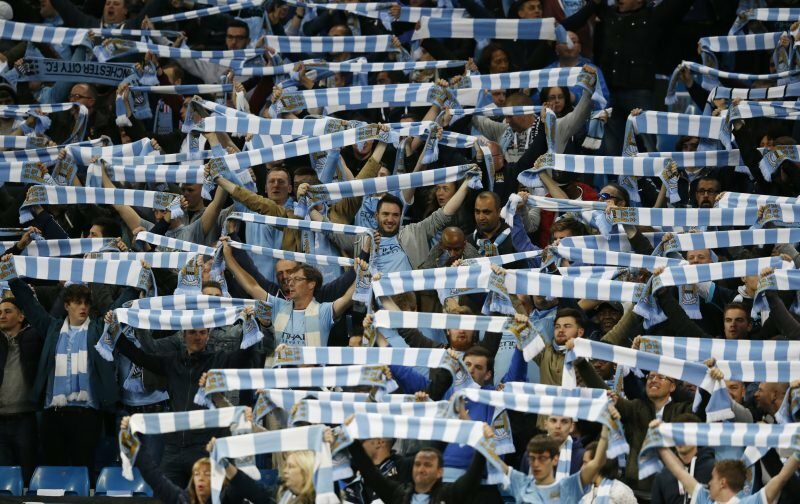 Manchester City’s global fan base continues to strengthen. No surprise really especially with Pep Guardiola at the helm and our growing success. Other findings from the analysis of Facebook likes. Chelsea have a heavy fan base in the Ivory Coast, Senegal and Portugal. The myth of Manchester United fans not living in Manchester is dispelled IE people living in Manchester are 93% more likely to support United than those living elsewhere. The above statistic is nothing more than bull****. In my opinion that is! You can scroll through the interactive map below to find more details about Manchester City and the remaining 19 clubs. Where in the world are you currently based?